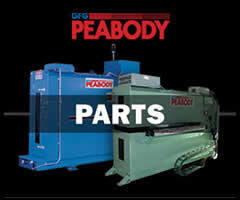 While GFG Roll Coaters, Laminators, Peabody Electrostatic Oilers and integrated Coil Processing Lines are known for their quality and durability, from time to time you may need GFG replacement parts due to normal wear and tear. 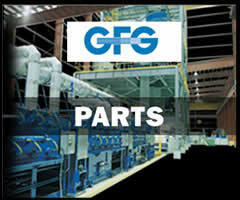 At GFG we offer a replacement to any part of your coil coating equipment. We understand the necessity of keeping your machine up and running to avoid costly downtime. Expedited delivery can be made for any situation. 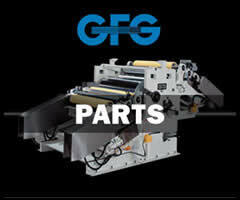 We can provide a complete of GFG replacement parts for new and old machinery that are necessary to ensure a smooth and trouble free operation.